The book is a hymn to bibliophilia, and to literature. 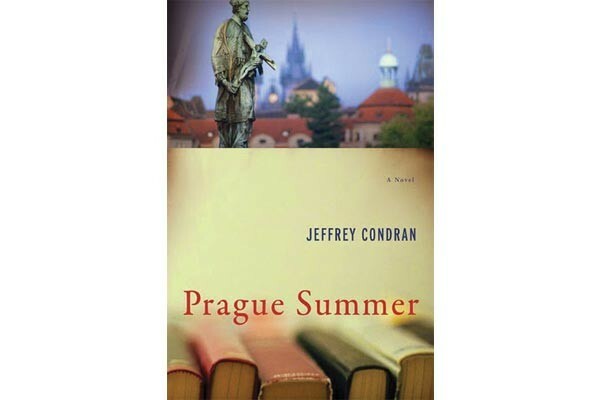 Prague Summer, the first novel from local author Jeffrey Condran, is on several levels a book about books. Protagonist Henry Marten owns a rare-book dealership in the Czech capital, and he is immersed in books, as art and as objects. But this involving debut finds its narrator in over his head in more ways than one. Henry, an American in his 30s, lives in Prague with his wife, Stephanie, a State Department diplomat. They're treading along in domestic tranquility until the sudden appearance of her old friend Selma. She's a Muslim whose husband, Mansour, is 14 months into indefinite detention by the U.S. government, and she wants help freeing him. The narrative is complicated when Henry is drawn, dangerously, to this woman in distress. 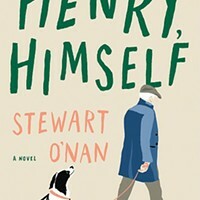 Henry's a compelling narrator, channeling Condran's lively eye for social nuances — whether reading Stephanie's reactions or those of a friend who asks him to appraise a roomful of books willed to his born-rich but suddenly penniless wife. Henry is aware of being a middle-class kid slightly out of his depth in a big-money milieu. He's also a fine tour guide to his charmingly idiosyncratic, but often foreboding, adopted city. Yet despite his coolly analytical observations of other people, Henry's signal relationship might be with books. Assessing his shop, he says, "Sometimes I actually believe that I could close my eyes and let my fingers play along the spines of the books, all fiction or literary biography here, and the stories would leap like light from the pages, travel up my arm, and into the deeper places of my body and fill me with a kind of power." Prague Summer is a hymn to bibliophilia, and to literature, too, with discourses on the talismanic properties of first editions. Henry's touchstones include Cyrano de Bergerac, To the Lighthouse and, of course, looming over all, Kafka. But is Henry a little too lost in his books to catch everything that's going down? 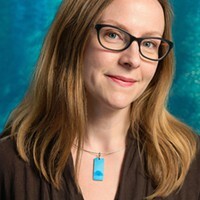 Prague Summer is billed by its publisher as "a literary thriller." That might be overstating things a bit: It's more like a domestic drama with overtones of international intrigue. 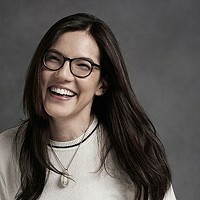 In any case, for Condran — who's also co-founder of indie publisher Braddock Avenue Books — the novel is a strong follow-up to A Fingerprint Repeated, his debut short-story collection from 2013.